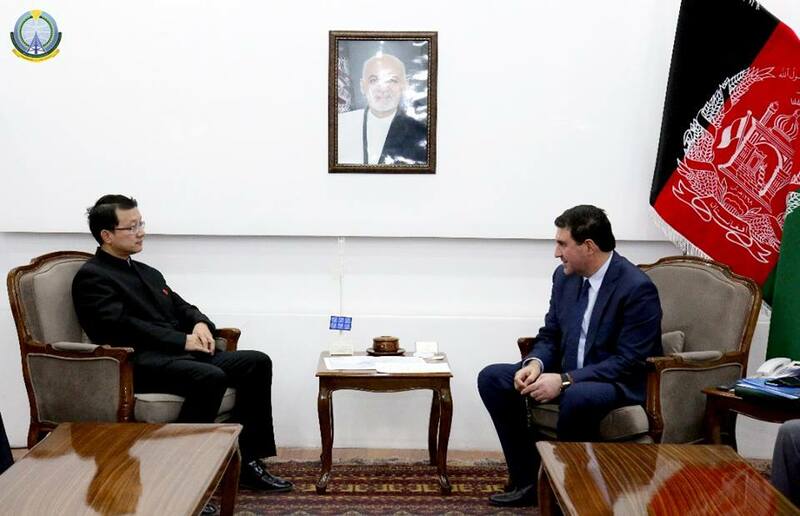 Shahzad Aryobee Minister of Communications and Information Technology met with Mr Liu Jinsong, Ambassador of the Republic of China to Afghanistan on Monday, January 28, 2019. 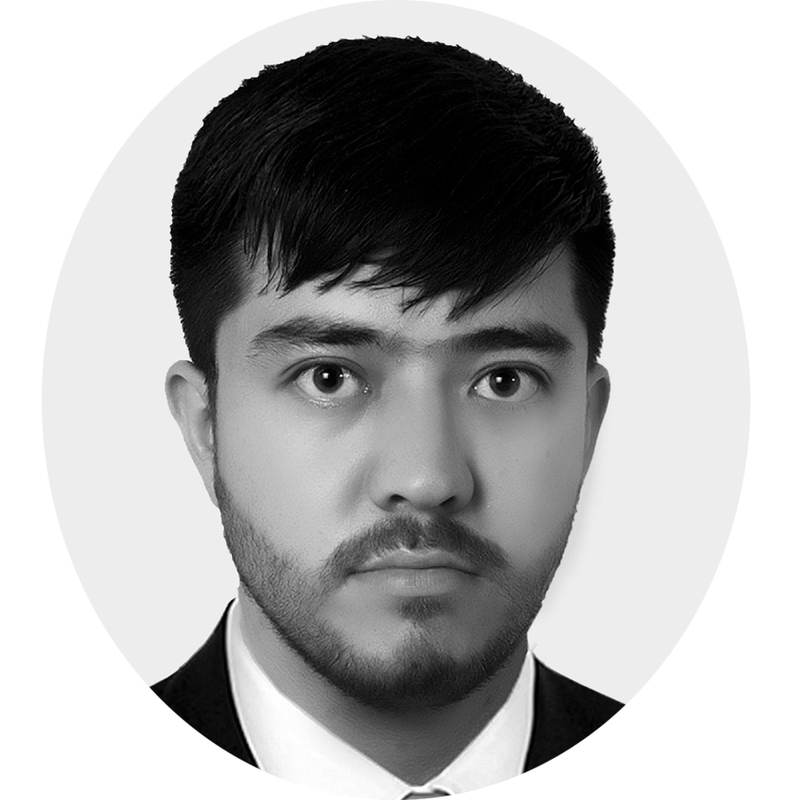 Both sides discussed the expansion of bilateral relations and the cooperation of the Republic of China to develop ICT services in Afghanistan. 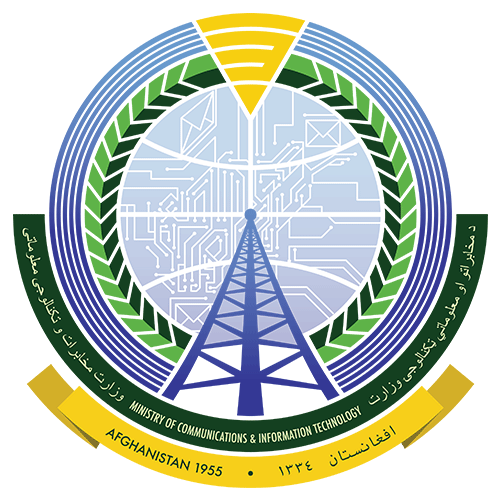 The two sides also talked about the connection Afghanistan with the Republic of China through the Wakhan Corridor, the Wakhan Survey Project Development, Development and Modernization of Afghanistan Post Offices, staff capacity building of the Ministry of Communications and Information Technology, and equipping the IT Institute (ICT).